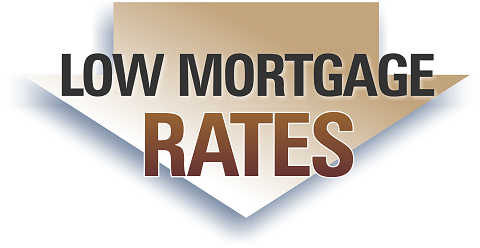 Another keen way to lower your mortgage rate is to consider shortening the length of your loan. The 30-year mortgage is traditionally how Americans purchase a home. However, financial institutions incentivize homebuyers who repay their home loans more quickly.